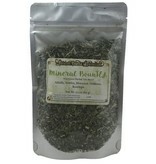 Herbal blend of Alfalfa leaf, Nettle, Horsetail, Oatstraw and Rosehips. I was having problems with my nails being brittle and slow growing hair. 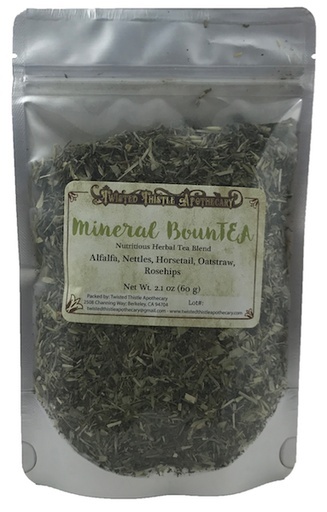 After drinking this blend for a month, I noticed such a difference. Thank you Twisted Thistle for this house blend!